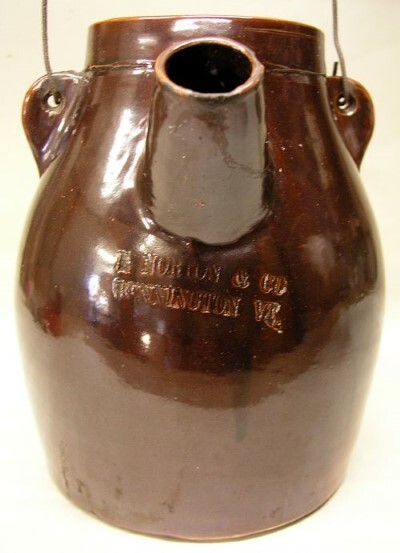 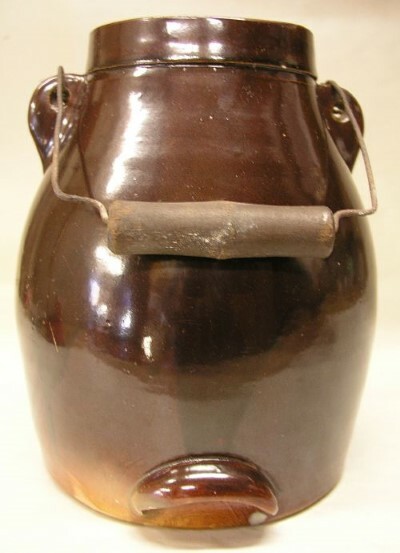 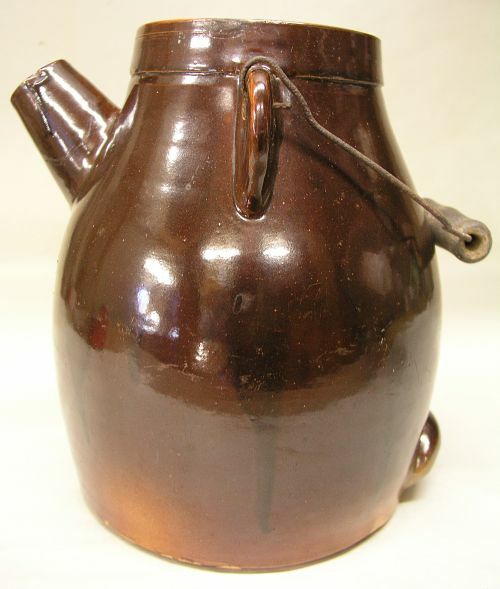 E Norton & Co.Bennington Vermont bail handled batter jug. 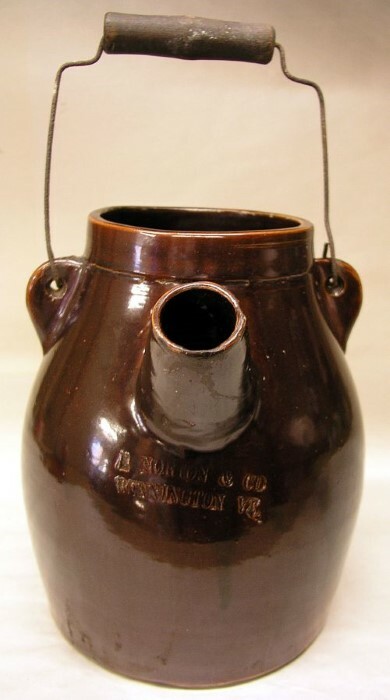 Very good overall condition with only very minor damage from use. 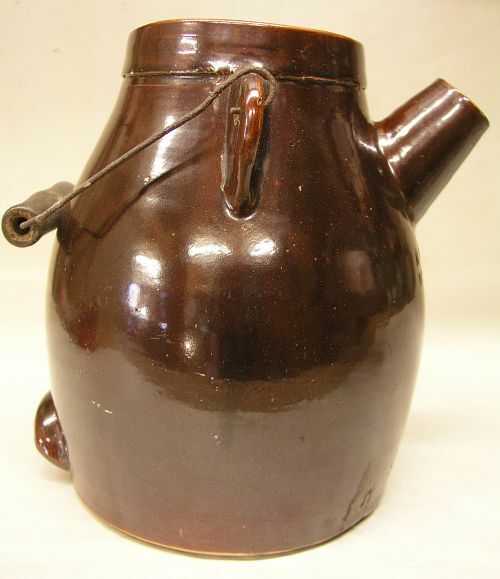 Dimensions: Measures overall 9.5" tall X 7" across the base.